With the launch of Android Wear 2.0, NFC support for mobile payments has been introduced. Does it make Android Wear more desirable as a wearable OS, though? Currently, only a small portion of Android Wear devices support NFC. The big names include the new Watch Sport, Huawei Watch 2, and Watch Urbane 2nd Edition LTE. As time goes on, we will likely see more smartwatches come with NFC, but will it even matter? Is Android Pay a real draw to potential buyers? As an example, say the perfect Android Wear watch was announced. You like the looks and the price is right, but it doesn’t come with NFC support. Is that a deal breaker for you? Again, here’s the full list of watches with NFC. 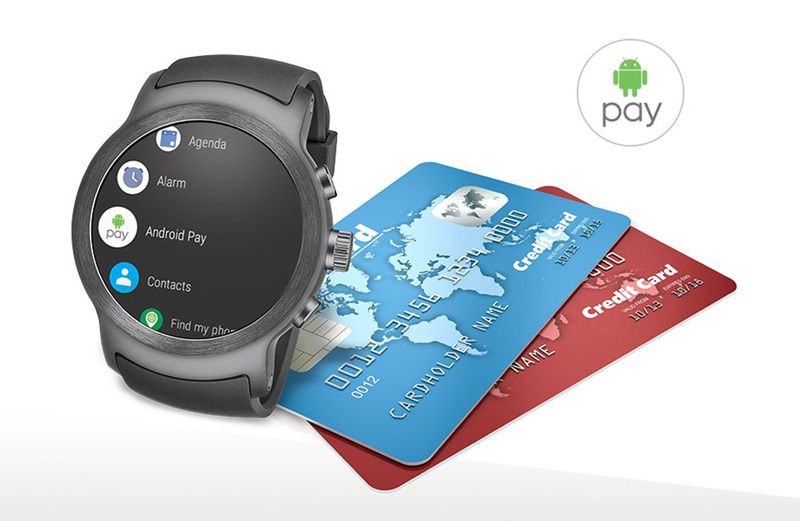 So, the question is, does support for mobile payments make Android Wear more appealing to you?